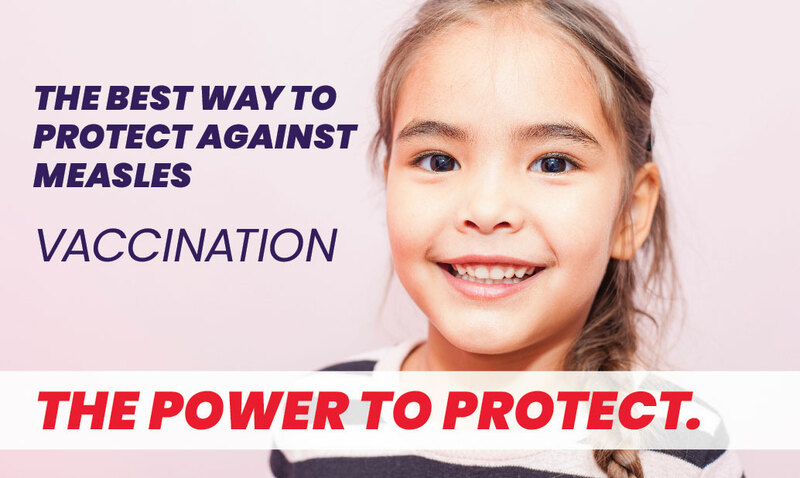 Recognizing that many children age 1 to 5 enrolled in WIC programs have never seen a dentist, the initiative was designed to make dental care more convenient for parents by providing it during a WIC appointment. Dental care was offered by a dental hygienist in the WIC office and included preventive dental care, dental education and referrals, as needed, to this vulnerable population. The collaboration has been well received by parents and has expanded to the DOH-Volusia's three WIC sites in Daytona Beach, New Smyrna Beach and Orange City. The initiative began in January 2016. During the first year, nearly 2,000 children age 1 to 5 years old received care. 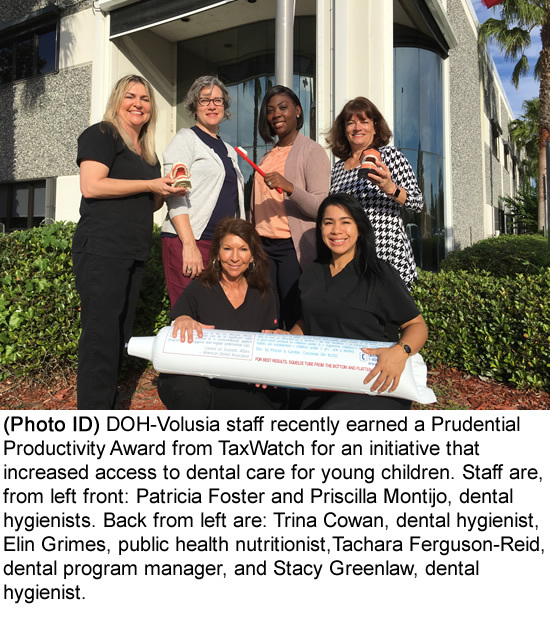 According to www.floridataxwatch.org, TaxWatch selects winners annually for the Prudential Productivity Awards from nominations submitted by state agencies and other organizations. For more information on dental services offered to children, please visit volusiahealth.com/dental.